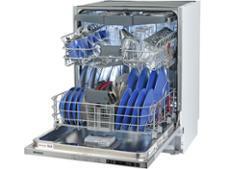 John Lewis JLBIDW917 dishwasher review - Which? 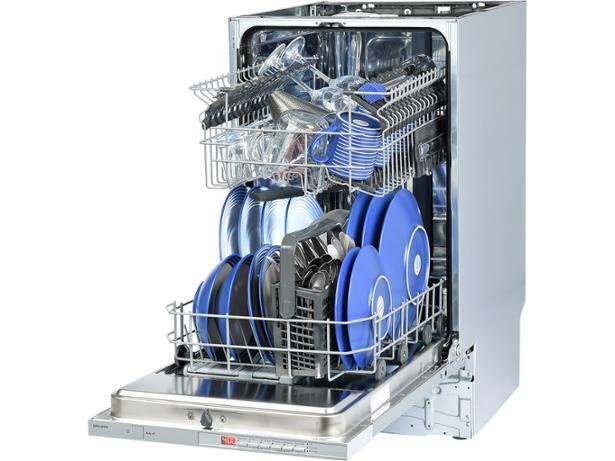 The John Lewis JLBIDW917 built-in slimline dishwasher has a handy 'air-dry' setting that pops the door open a few centimetres during the drying cycle, to let fresh air circulate. 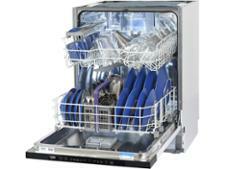 This could help to reduce musty odours and cut down on energy use - but will your dishes come out bone dry? 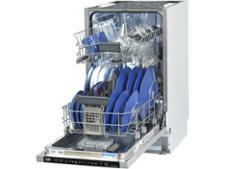 Find out what our dishwasher tests revealed by reading our full review.